It is a great pleasure to announce the promotion of two guys that have been around the LAB since the very beginning; David Brady and Jonathan Hill. These guys have been an important part of what we have built at the LAB, and we are very proud of their great work over the years. Thank you guys, we could not have done it without you. Congratulations! Better late than never! Here it is, the March version of our technique of the month. Joe Murphy takes this one, showing us a cool entrance to a triangle from a very common position. Joe has been at the LAB a little less than a year, but has made himself an invaluable asset in our LAB family. From teaching kids and adults, to fixing anything in the building, Joe has made our team better, and we are so very happy that he is with us. Thanks Joe, and we hope you all enjoy the technique! Congratulations to Phil, Matt, and Chance for earning their well deserved blue belts! Way to go gentlemen! Very proud to have awarded a brown belt to THE $ Maker; Mr. Chad Wilson! Chad has been a long time student and competitor, and is one of the best people around. Congratulations, little brother, you are the man!! 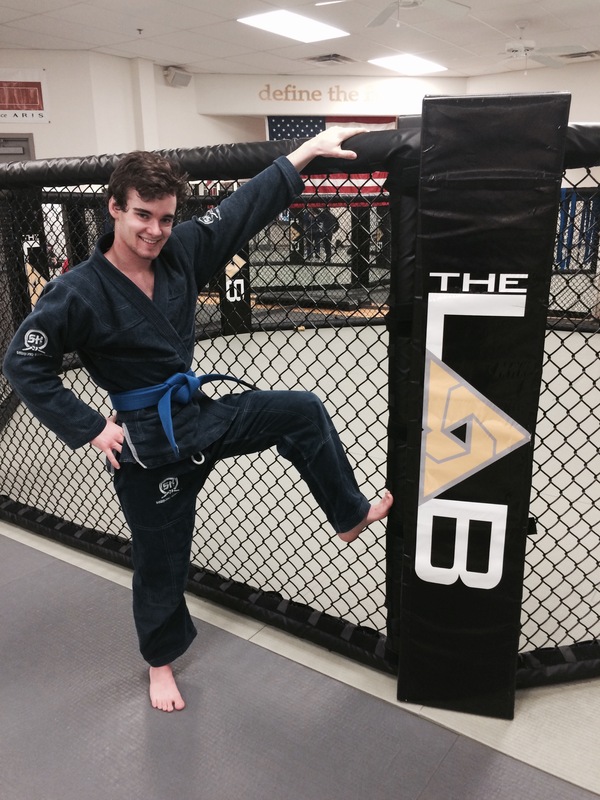 Congratulations to our newest blue belts; Samy Aze and San Le! These guys have been working hard, and shown great improvement while earning their new belts. 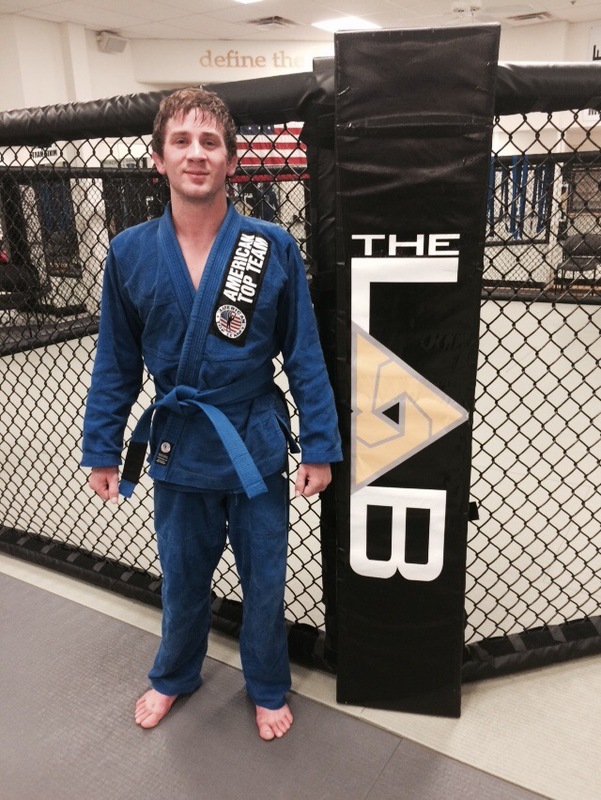 We are very proud to announce the promotion of Chad Wilson to Brown Belt! 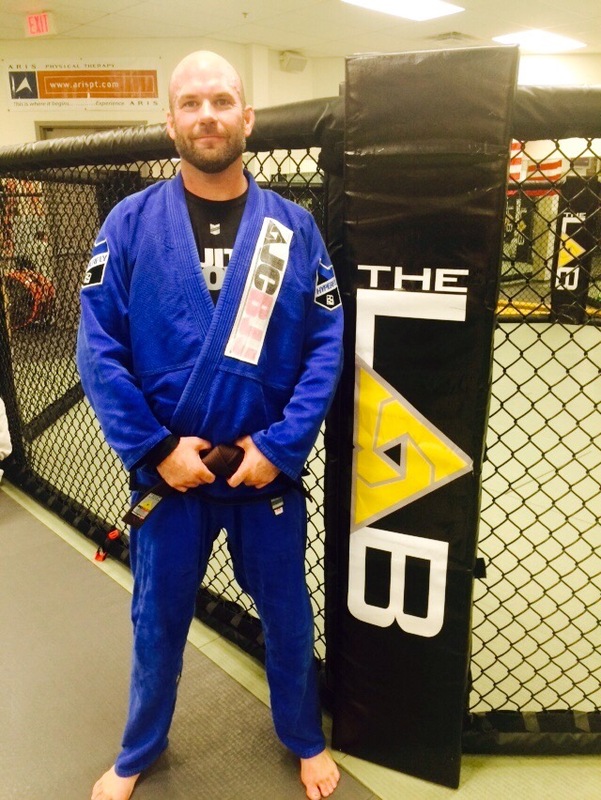 Chad has been a student at The LAB for about seven years, and has been a great part of our family since day 1. Congratulations buddy, you earned it! Chris Zubrycki is back again, this time showing us a cool finish to a bottom half guard kimura. Chris is a LAB original, helps teach classes, and is a fierce competitor as well. 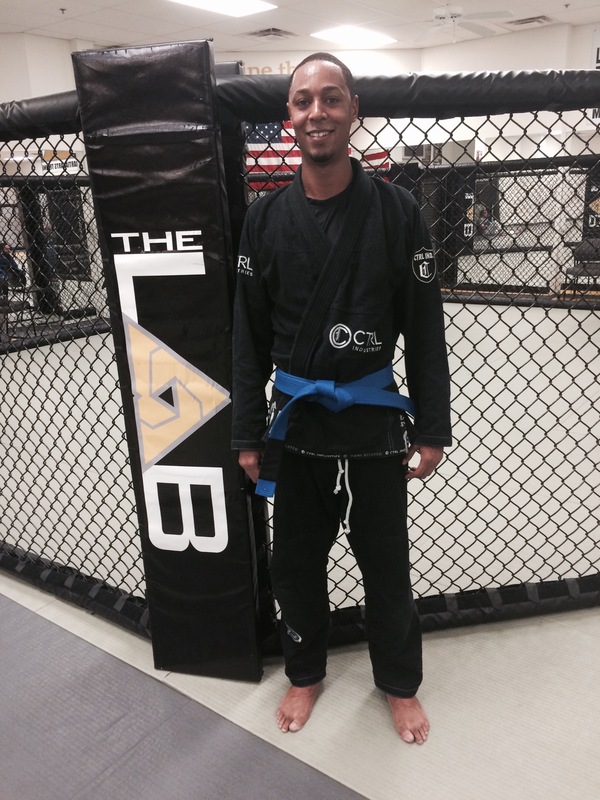 He is a mainstay at the MMA LAB, and we feel very lucky to have him on our team. Thanks for the technique Chris!